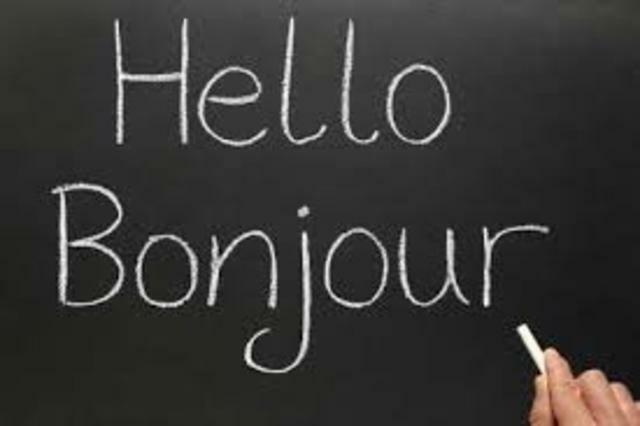 Have you ever wanted to learn French? Contact us to find out how to get the ball rolling! This conversational course will lead students easily and naturally into a real working knowledge of the French language. Emphasis is on conversation skills, basic grammar and sentence construction.